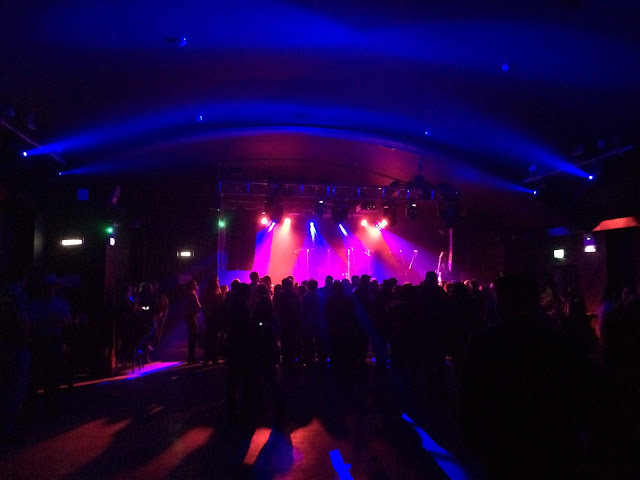 Disclaimer: I was very kindly given my ticket to this show for free by the lovely people at Lime Tree Music PR. All opinions in this review are my own. In the past year or so, country music has slowly been drifting back towards a more traditional bent, buoyed by the success of acts like Jon Pardi, William Michael Morgan and Chris Stapleton. 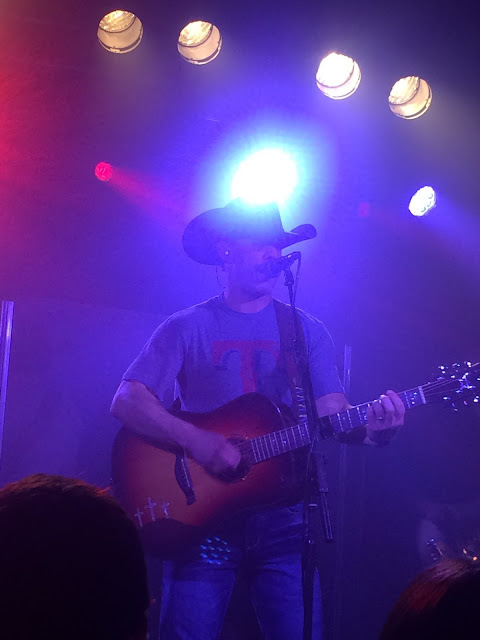 However, Texas native Aaron Watson has been 'putting the cowboy back into country' by slowly building up a reputation and a fan base for over a decade. 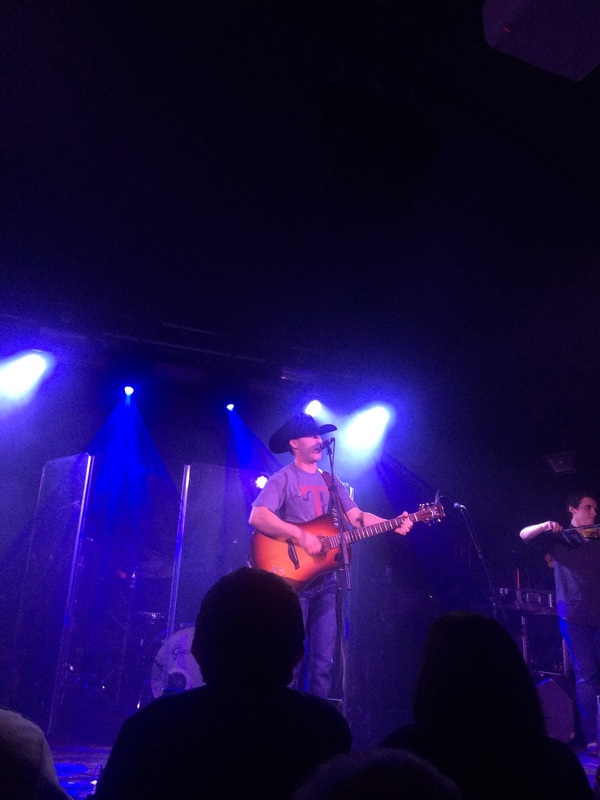 In 2015, he had a major breakthrough: his 11th album, The Underdog, which became the first independently released album to top the Billboard Country Albums chart. 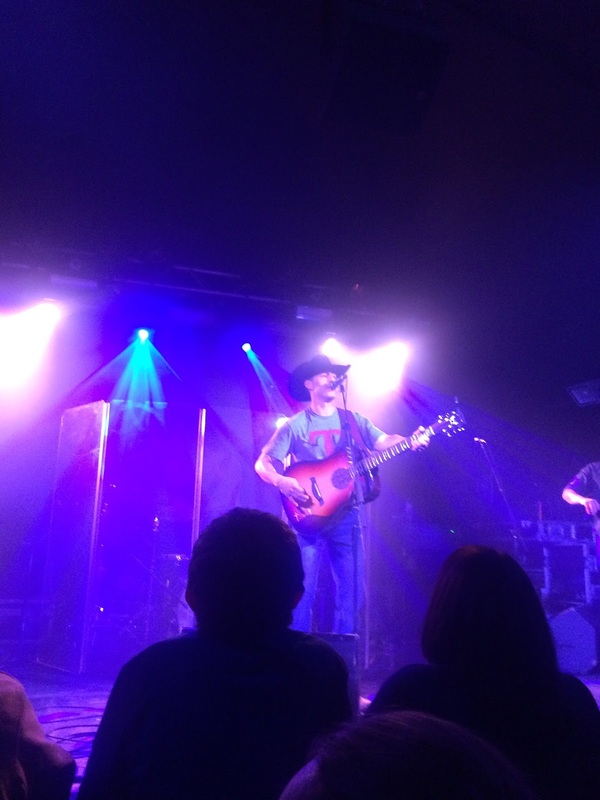 The follow-up, Vaquero, is due out in February and Aaron has been touring the UK in support of it, including a stop at the Garage in Islington on Friday night. The support act were Honey Ryder, who I'd been keen to see for a while - I was gutted to miss out on them at C2C last year. 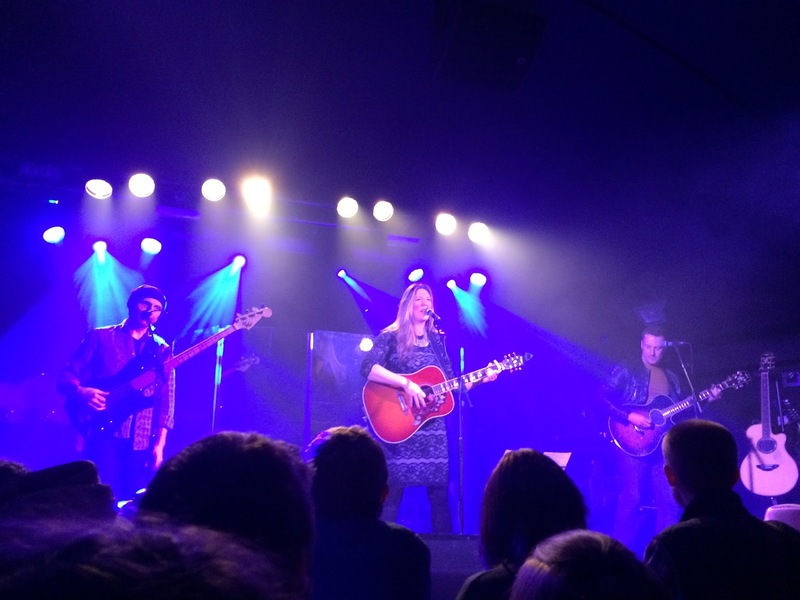 They played a short 20-minute set , including songs from their latest album 'Born In A Bottle' as well as their previous records. The standout songs for me were current single 'Damn It I'm In Love Again', 'Marley's Chains', 'If I Ain't Got You' and 'Mirage', all of which showed off their playful lyrics and great guitar playing. Overall I thought they did a great job of getting the crowd warmed up and had everyone singing along very quickly, which is always a good sign for me! Then it was time for Aaron, who came out to an absolutely thunderous reception. He went straight into his first song and didn't let up for a good 10 minutes, which was a great way to get the crowd going. Initially I was a bit nervous that he wasn't going to be much of a chatter, but I needn't have worried - within a couple of songs he seemed to settle down and get into his rhythm more, engaging with the crowd and handling a few over-enthusiastic fans with aplomb. I have to say the show was an absolute rollercoaster of emotions for me - Aaron kept the crowd laughing with stories about his family back in Texas, such as teaching his daughter to play Taylor Swift songs on her guitar, but also brought tears to my eyes when he talked about his faith and his experiences in life. The ballads 'Bluebonnets' (which he wrote for his late daughter Julia) and 'July in Cheyenne' in particular had me in floods, showcasing his ability as a songwriter brilliantly. Granted most country musicians write from life, but those deeply personal songs - whether slow and sad or more uptempo, such as 'Raise Your Bottle' and 'Barbed Wire Halo' - were what made the show so special for me. Of course, that's not to say there weren't some fun moments too. In particular I loved 'That Look', the tongue-twister of 'Freight Train', 'Getaway Truck' and 'That's Why God Loves Cowboys', all of which got the crowd singing and cheering along. However, my highlight was undoubtedly 'Fence Post', which was the first song of Aaron's I ever heard (via Bob Harris Country on Radio 2) and which sums him up perfectly - that it's not about being famous but about being able to make great music. It was also great to hear some of the tracks from the new album, particularly 'Outta Style' and 'They Don't Make 'Em Like They Used To' - if the rest of it sounds like that then it's going to be brilliant! Overall I thought that Aaron's show was utterly brilliant. I laughed, I cried, I was inspired by his speech about chasing your dreams, and I danced and clapped and sang until my throat was sore. Here's hoping he comes back to the UK soon!